Paradise is Awaiting… So Why Delay? 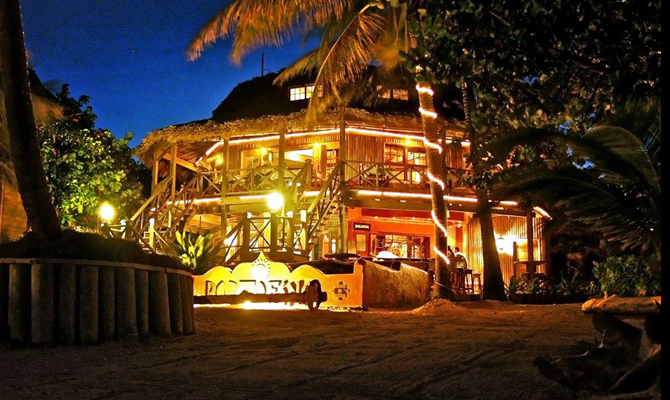 Start Planning Your Perfect Vacation Getaway Today! San Pedro on Ambergris Caye, located off the coast of Belize, is a tropical paradise resting on the sparkling shore of the Caribbean Sea, where welcoming white sand and a balmy ocean breeze create a perfect backdrop for romance and relaxation. There are seemingly endless options for excitement and exploration on this island paradise where transportation is limited to walking, biking, or driving a golf cart down a combination of paved or white sand streets. From bird watching to shopping, fine dining to karaoke, there is something for everyone. 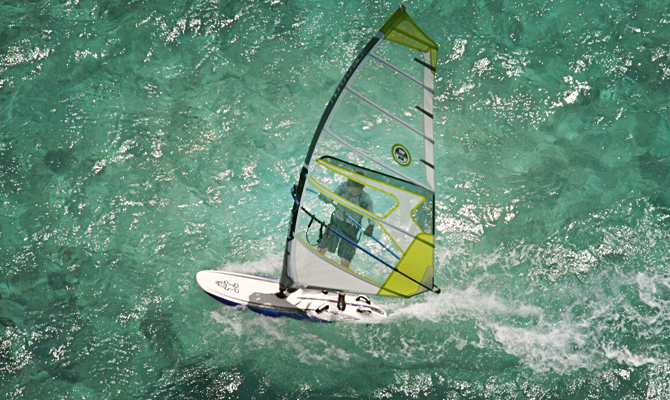 Water sports such as scuba diving, snorkeling, sailing, and fishing abound. The town proper boasts over 55 restaurants and countless friendly venues offering a wide variety of refreshments. A very popular island activity is karaoke, which can be enjoyed at a number of local establishments such as AJ’s on the south end of the island and Wayo’s on the beach, just south of the bridge. 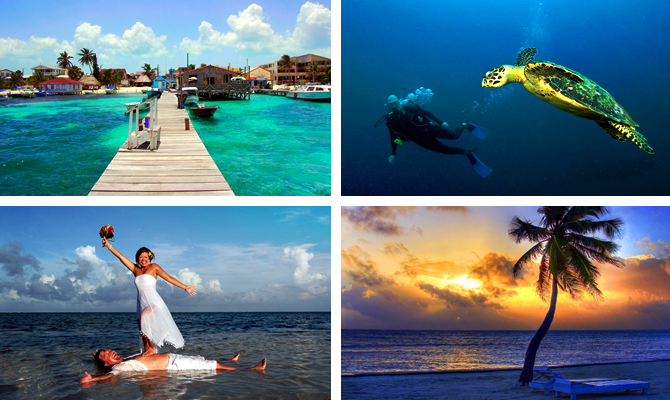 The town’s close proximity to the Belize Barrier Reef makes it an ideal destination for divers and snorkelers. Possessing 185 miles of unspoiled beauty, Belize Barrier Reef is home to over 100 species of coral and over 500 species of fish. It clearly is one of the premier diving and snorkeling destinations in the world. Diving enthusiasts can explore the famous Blue Hole, Hol Chan Marine Reserve, or countless other spectacular diving sites. 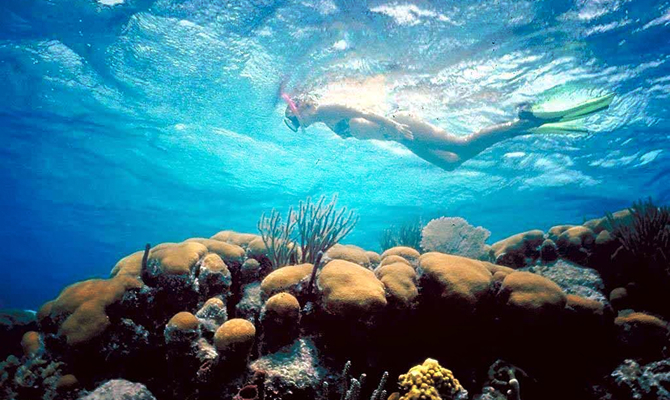 The adventurous snorkeler will also want to experience Shark-Ray Alley where swimmers can engage up-front and personal with nurse sharks, rays, giant turtles, barracuda, and spectacularly colored angel and parrot fish. Guides throw chum in the water to draw the sharks and you can swim with them while they feed! It really is not as dangerous as it sounds and most snorkelers will jump right in! The barrier reef offers over 130 miles of protected waters and an endless string of uninhabited tropical islands and white sand beaches to explore. Sailing can’t get much better than this. 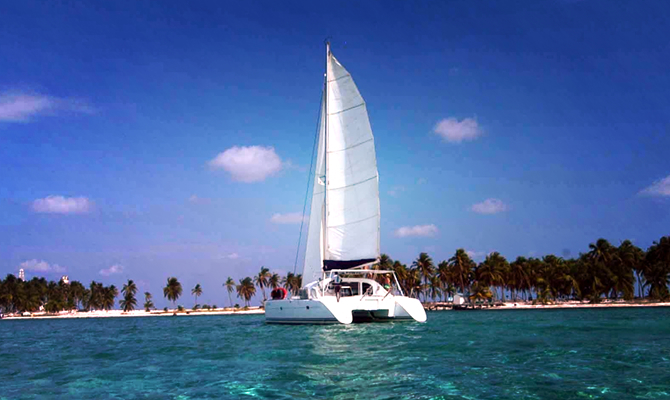 It’s a comfortable cruising experience as the reef provides protection from rough open waters. However, the challenge is to learn to see the coral in the shallow waters and navigate around it, unscathed. Tortola Marine Management, the local yacht chartering company can ensure your safety with the provision of a boat captain, accurate and easy to read charts, and support that is second to none. After a fun day fishing, your boat captain can take you to a deserted white sandy beach where you can BBQ your catch or take it into any restaurant where they will be happy to prepare it for you. There seems to be more places to fish than stars in the sky. The open waters of the Caribbean provide unparalleled deep sea fishing, where the more discerning angler can catch very large grouper, horse eye jacks, tuna, and shark of varying types. Within the calm of the reef, fish such as snapper, mackerel, and barracuda are easy to find. On the backside or lagoon side of the island, you can find incredible fly fishing, diverse flora and fauna, tiny islands, caves, crocodiles, and even jaguar. 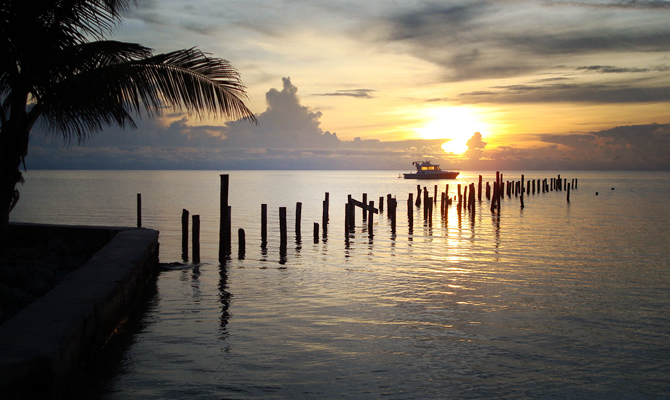 Ambergris Caye is only accessible by small plane or water taxi from Belize City on the mainland. By plane, it’s a short 20-minute scenic flight to the San Pedro airport, located right in the center of town. The water taxi is an exhilarating 1-hour ride that will take you directly to the dock of your choice. Paradise is awaiting, so why delay? Start planning your perfect vacation getaway today! Footnote: TMM Yacht Charters San Pedro office has given permission to use photos at http://www.sailtmm.com and also from their Facebook page at http://www.facebook.com/TMMBelize.